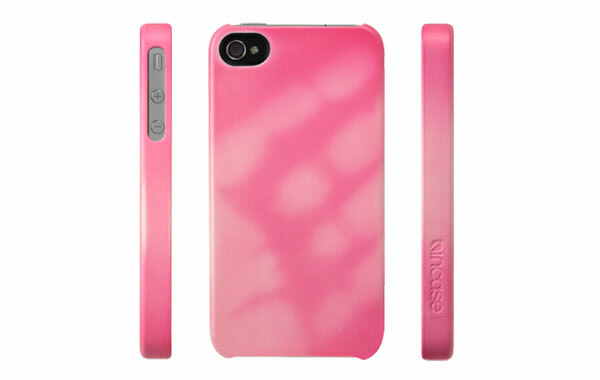 Incase's new Thermo Snap Case for the iPhone 4 and iPhone 4S brings back those fond memories with its quirky heat-activated exterior finish that shows your fingerprints and hand print when picked up in a different color. Alternatively you can put this heat-sensitive case to other good uses like when you want to know if someone just played around with your iPhone while you were on a leave. The Thermo Snap Case features a hardshell construction, direct access to all ports and buttons in a slim, back snap-on style design. It's available now only in pink at the moment for $34.95.